When selecting a facial acid peel to use at home, you will want to consider two main factors, why you want to use a peel and what type of skin you have. The types of available chemical peels can be categorized by the purpose of the peel and also the chemical make-up of it. 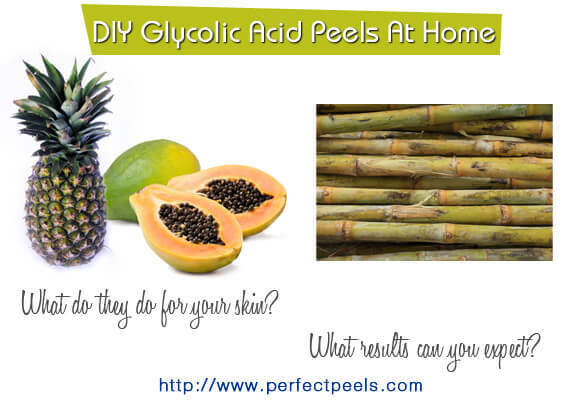 Before we look at the reasons for using at home acid peels and their chemical make-up, we need to know what facial peels are. Face peels, sometimes referred to as chemical peels, contrary to it’s name it doesn’t actually ‘peel’ the skin. Instead, they quickly exfoliate the skin, allowing dead skin cells to shed more effectively. If you plan to get acid face peels to improve your skin’s texture, erase fine lines and help with sun damage you’ve gotten over the course of your life, there are a few things you must do after the procedure. The same is true if you decide to get more chemical peels in the future to help keep your skin healthy.